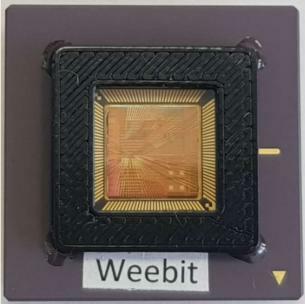 Israel-based SiOx RRAM developer Weebit Nano announced that it will partner with the Non-Volatile Memory Research Group of the Indian Institute of Technology Delhi (IITD) to work jointly on a Neuromorphic RRAM project. The NVMRG group will research the use of Weebit Nano’s SiOx RRAM technology for certain types of neuromorphic applications, which are used for artificial intelligence. RRAM devices are very promising candidates for enabling high-density and ultimately scaled synaptic arrays in neuromorphic architectures as they are significantly smaller and more energy efficient than current AI data centers, and mimic the brain’s biological computation at the neuron and synaptic level.